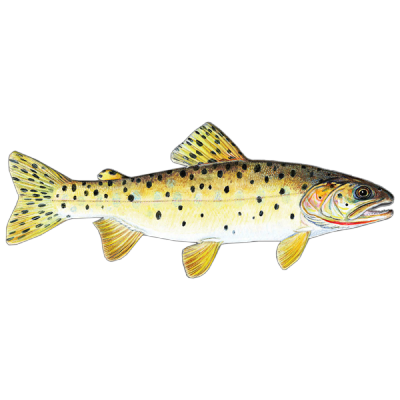 Cutthroat trout are beautiful, live in pristine environments and are the only trout native to Utah and much of the Rocky Mountain region. 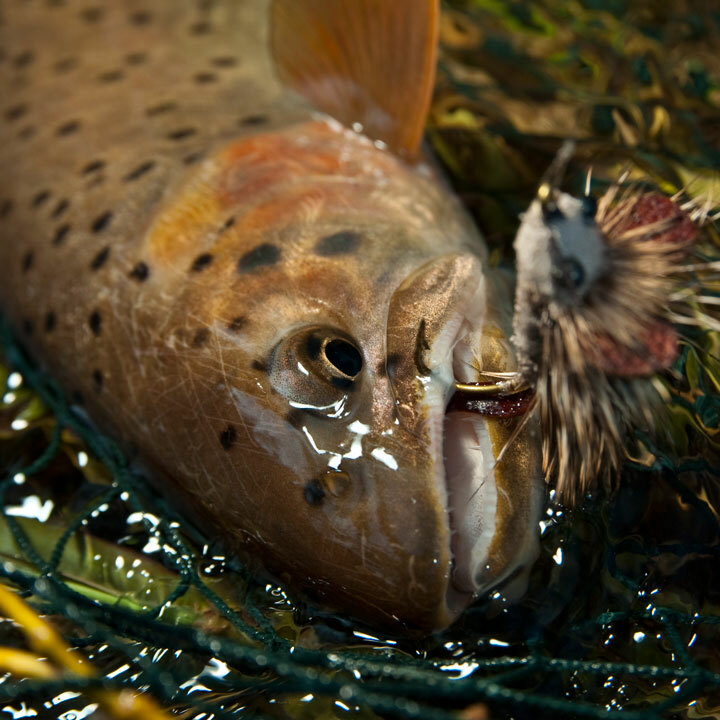 Help Trout Unlimited and the Utah Division of Wildlife Resources protect this natural treasure. 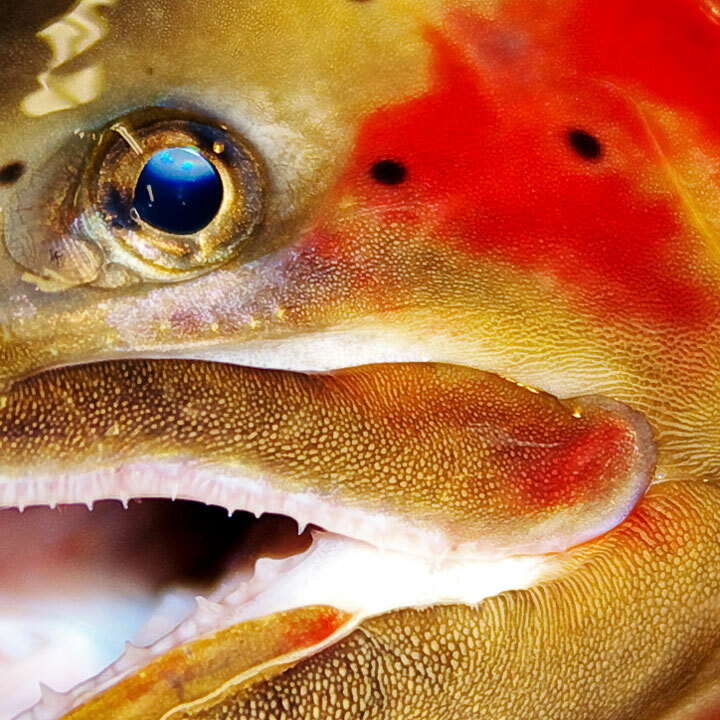 Utah’s state fish. Native to the ancient Lake Bonneville Basin in north, central and western Utah. Native to waters in the Colorado River drainage in the eastern and southeastern parts of Utah. Native to a few small streams in the extreme northwest part of Utah that form part of the Snake River drainage. Native specifically to the Bear River drainage, Bear Lake and Bear Lake tributaries in northern Utah. 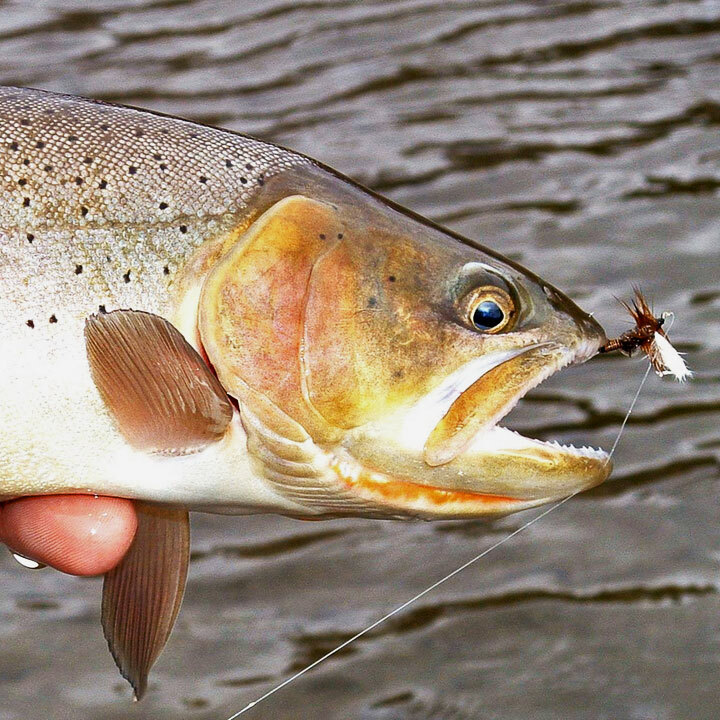 How Does the Cutthroat Slam Program Work? Register at wildlife.utah.gov (just like purchasing a license) or at any retail license agent. Cost is $20 for adults and $10 for youth under 18. Go fishing. 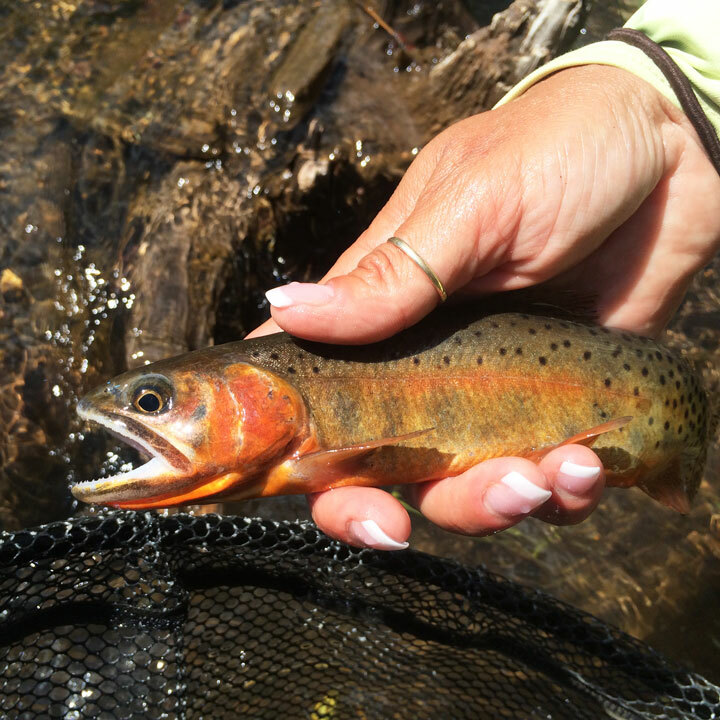 Catch, photograph and release at least 1 of each of Utah’s cutthroat trout subspecies in their native waters. Certify your catch by submitting a photo and description of each cutthroat and where you caught it. Receive your official certificate, a custom medallion, online recogntion and many impressed looks from your friends.